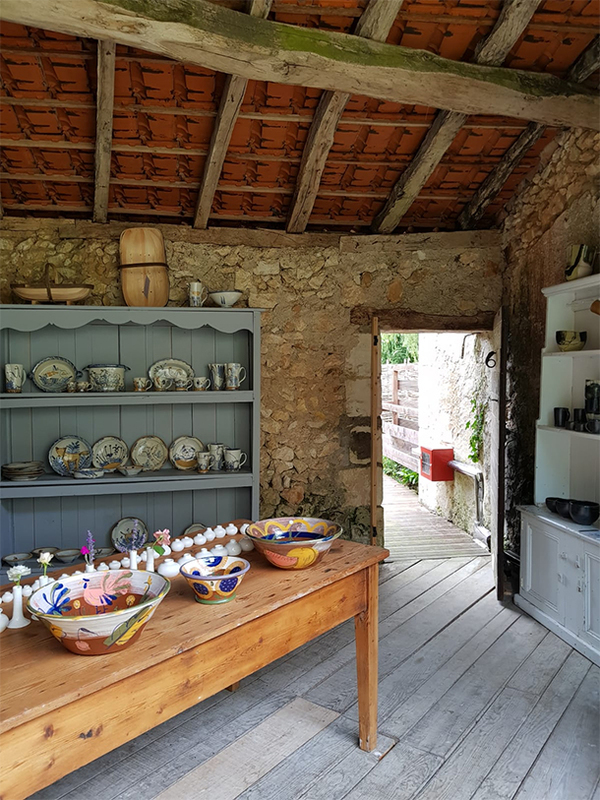 Weekly residential pottery courses in a 17th century mill ('The Moulin') in the Dordogne, France, for up to 3 students in a beautiful well equipped workshop in April, May, June, September and October. Improve your skills and knowledge in a creative environment. Click HERE for dates, courses & accommodation details. 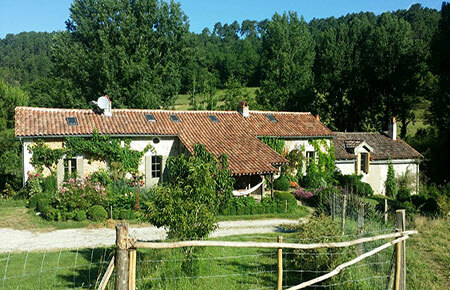 During July and August 2019 the workshop will be available for (untutored) use with the holiday let/gîte. Self catering accommodation with two double rooms, each with an en-suite shower and toilet, and a large sitting room/dining room/kitchen. Sleeps 4 - 6. The 5th and 6th people sleep on a sofa bed in the living room. 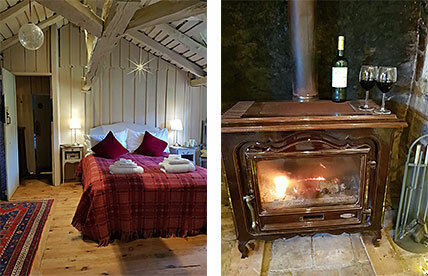 The mill is in an area which is accredited as a bird sanctuary and is situated in a valley with extensive woodland walks. For directions, see the Contact page and click on 'Directions' on the map.